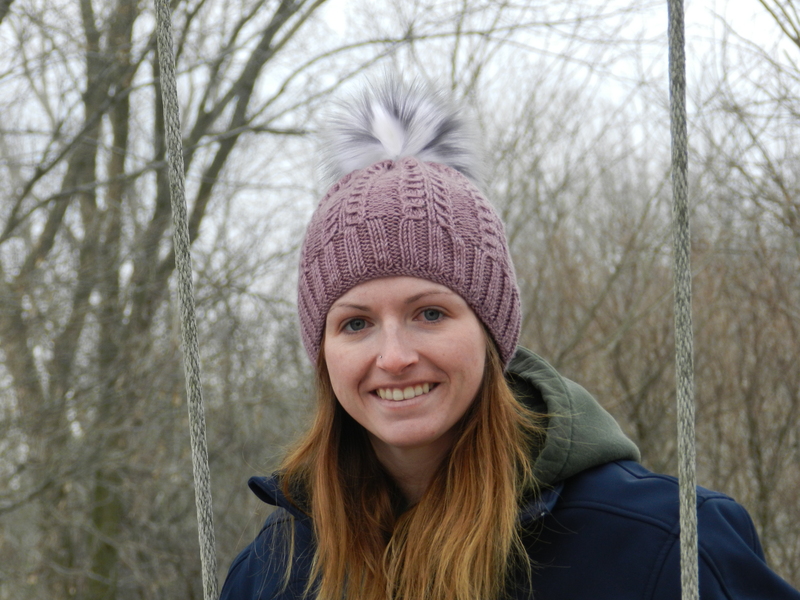 Get noticed wearing this beautiful cabled toque! It is knit using one skein of All Dyed Up! Fibres worsted weight yarn. 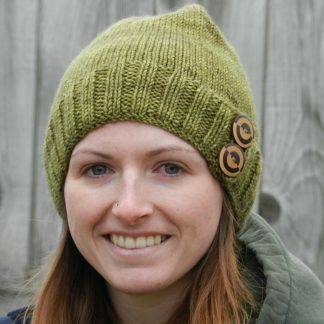 It is a fun knit and works up quickly! 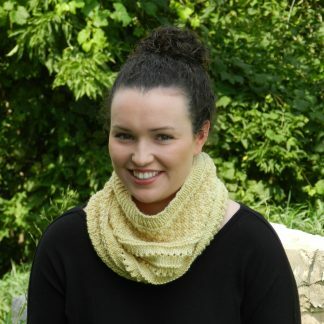 This pattern is completed with one skein of All Dyed Up! Fibres worsted weight yarn. The skill level for this toasty toque is rated as intermediate. 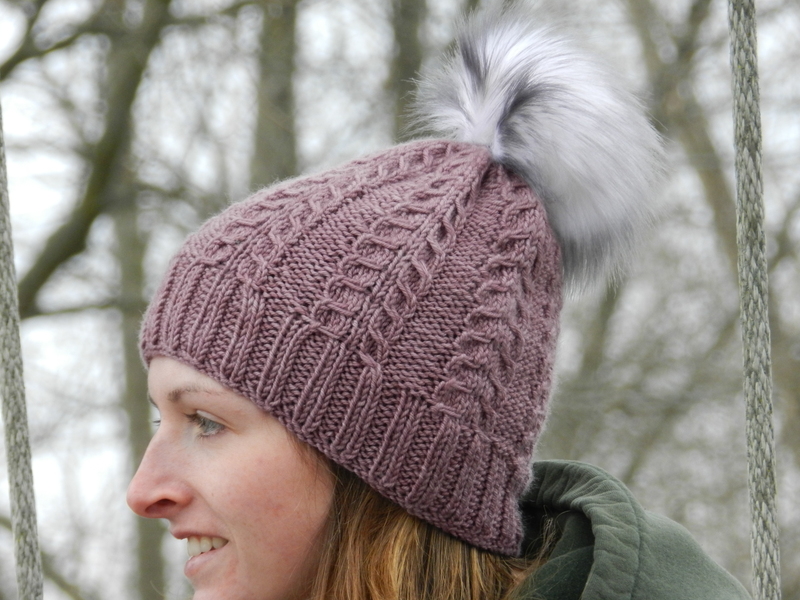 Once you complete your transaction you will receive a conformation email and then you can download your new pattern!